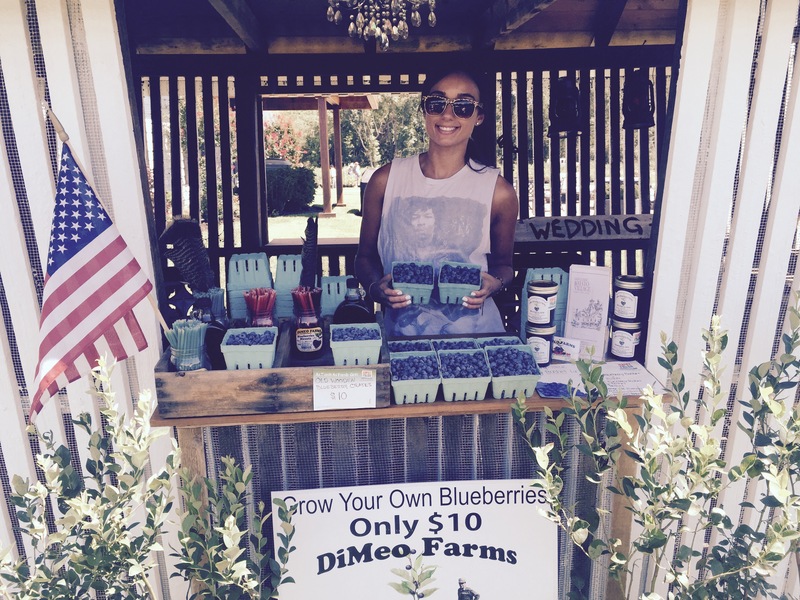 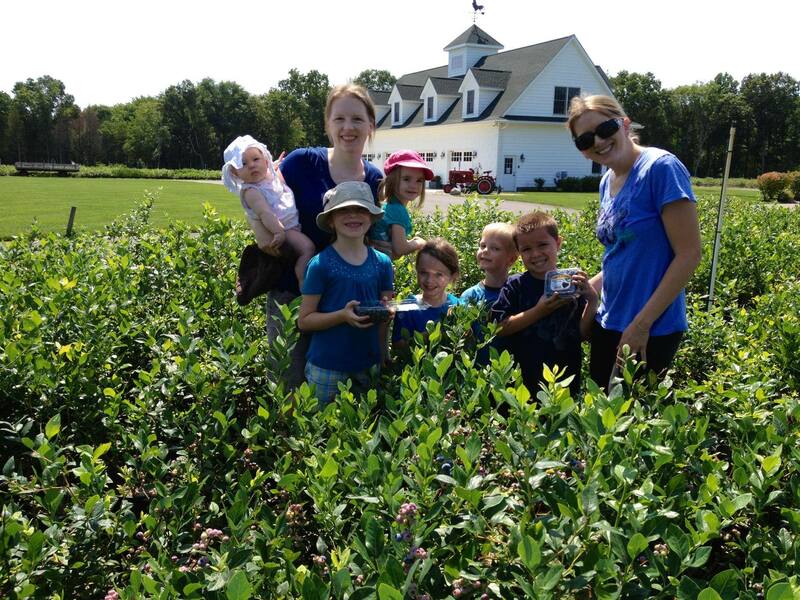 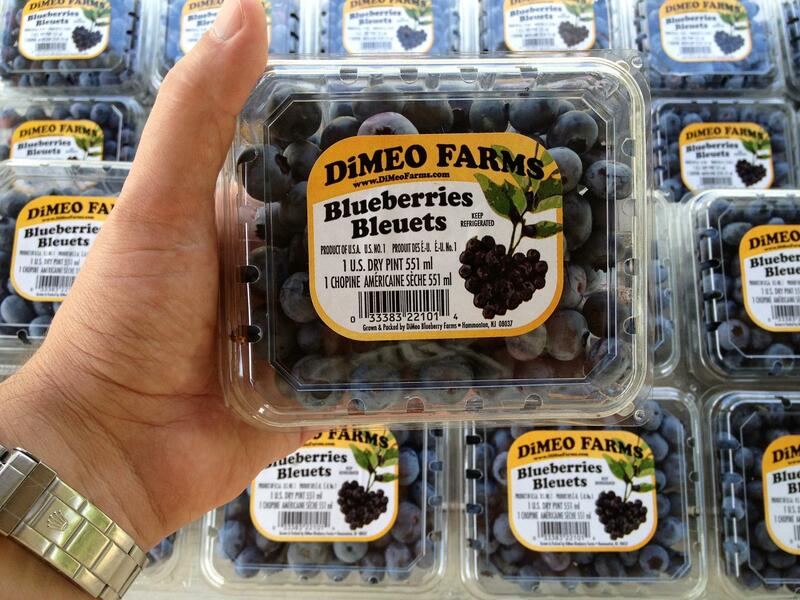 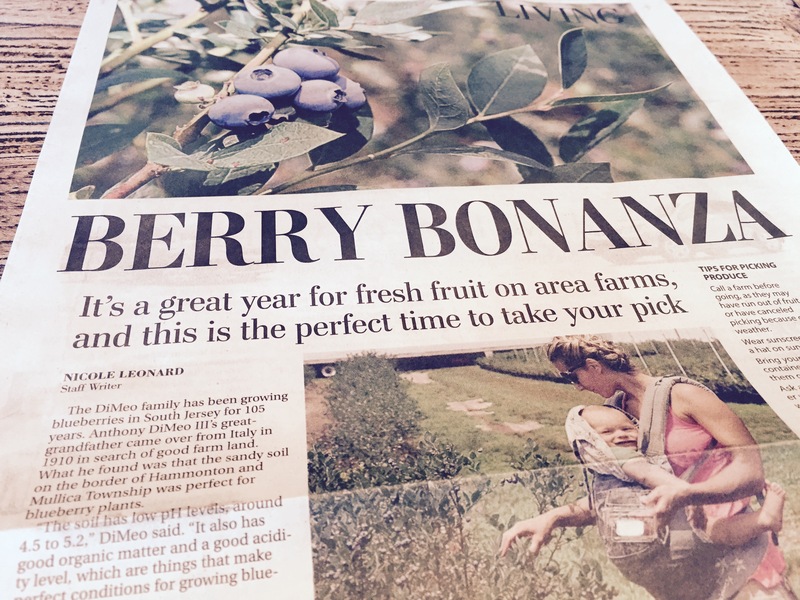 DiMeo Farms grows the best, BIG bearing certified blueberry plants. 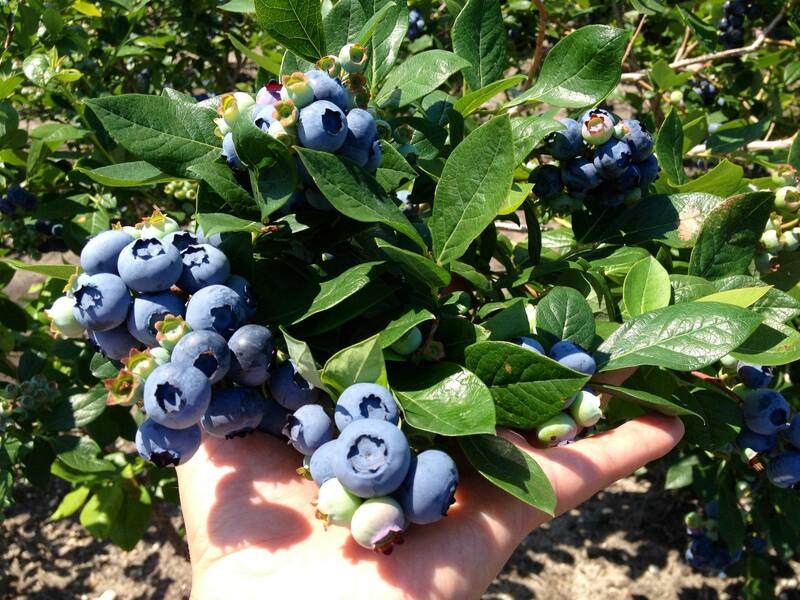 Our blueberry farmers sell and ship direct to all types of blueberry growers of every size. 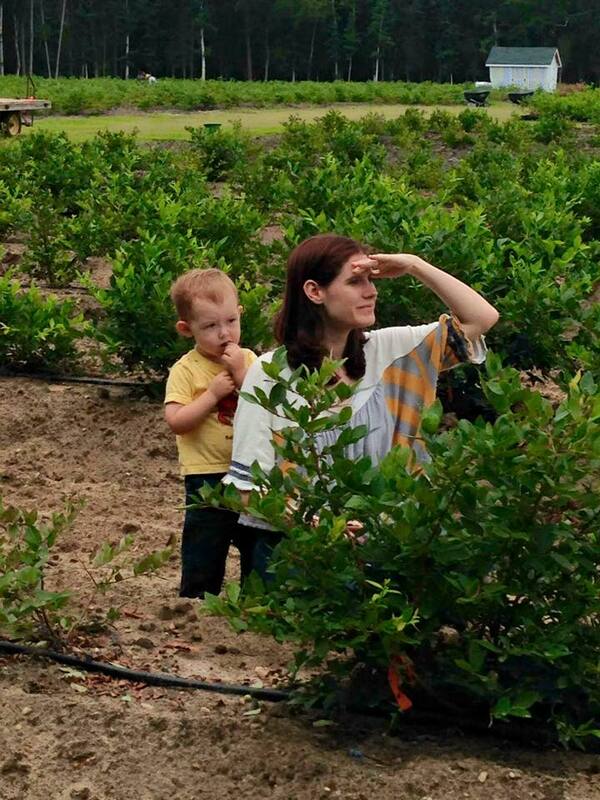 Big or small. 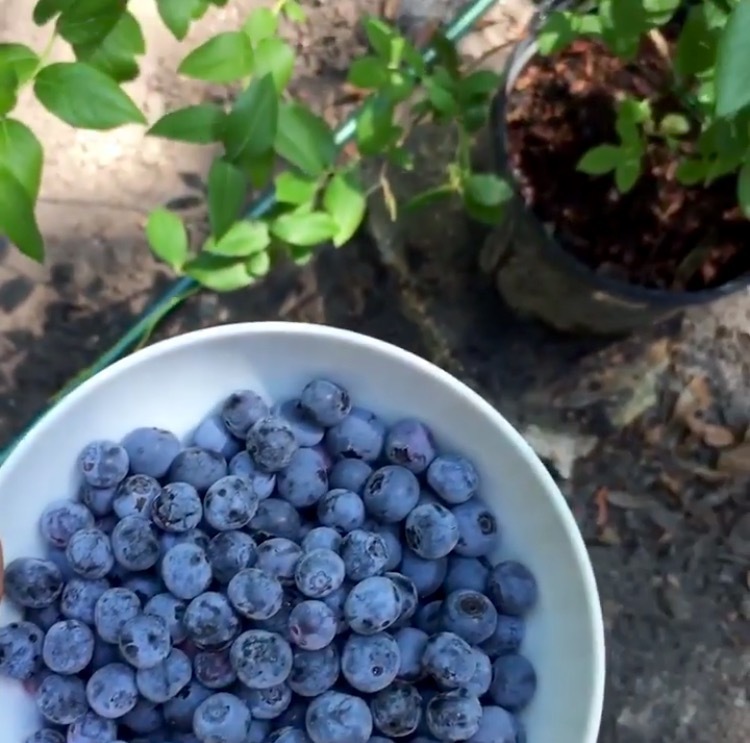 Even small backyard gardeners looking for just five (5) blueberry bushes for their backyard organic berry plants garden. 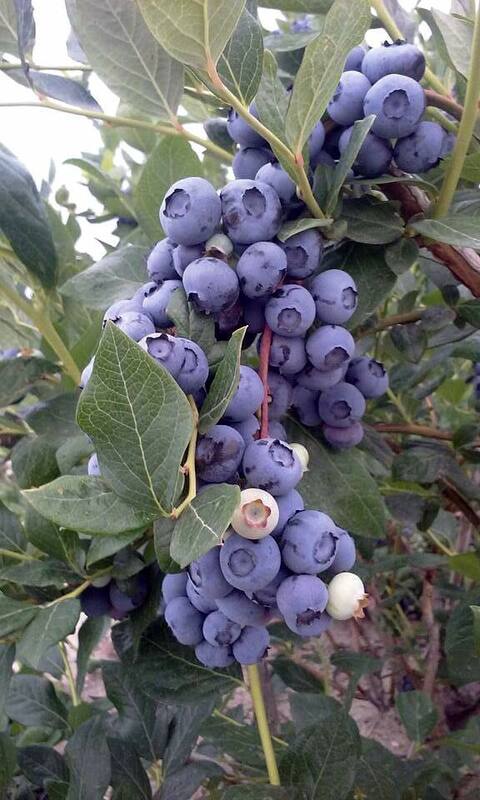 We can ship direct to you at the lowest wholesale blueberry plant prices. 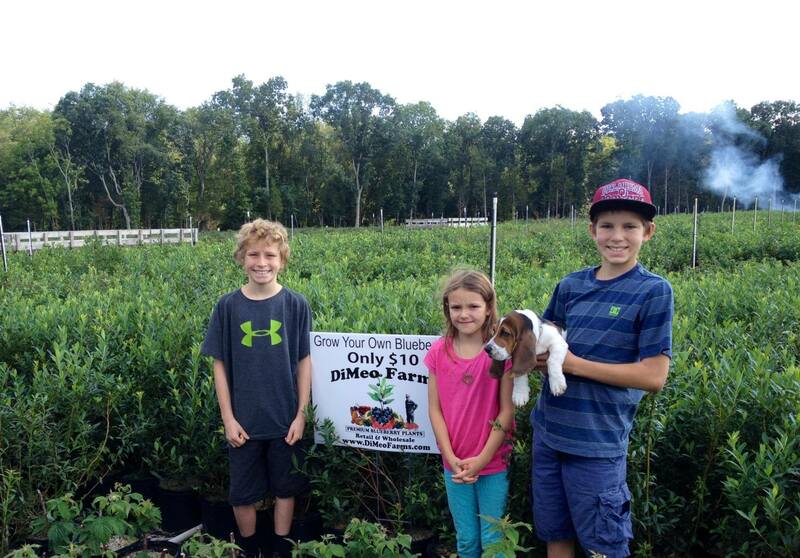 Only $1.95 per plant for our starters. 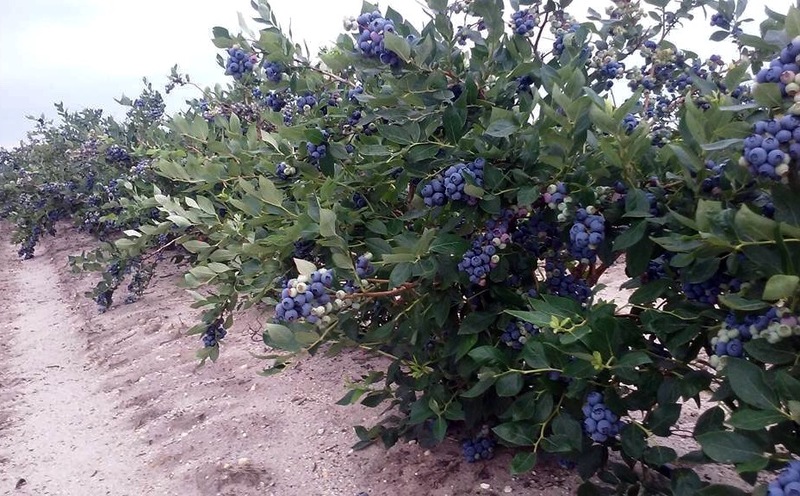 Take a ride out to our fourth generation family blueberry farm to pick-up bigger, better blueberry bushes direct or we can ship ultra-heavy bearing ORGANIC, Non-GMO, Heirloom blueberry plants direct to your door this Late-April or May 2019. 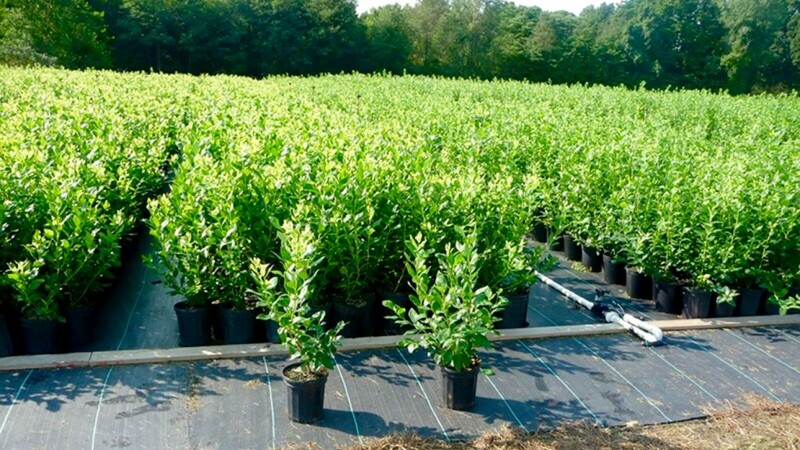 Many sizes of blueberry plants available. 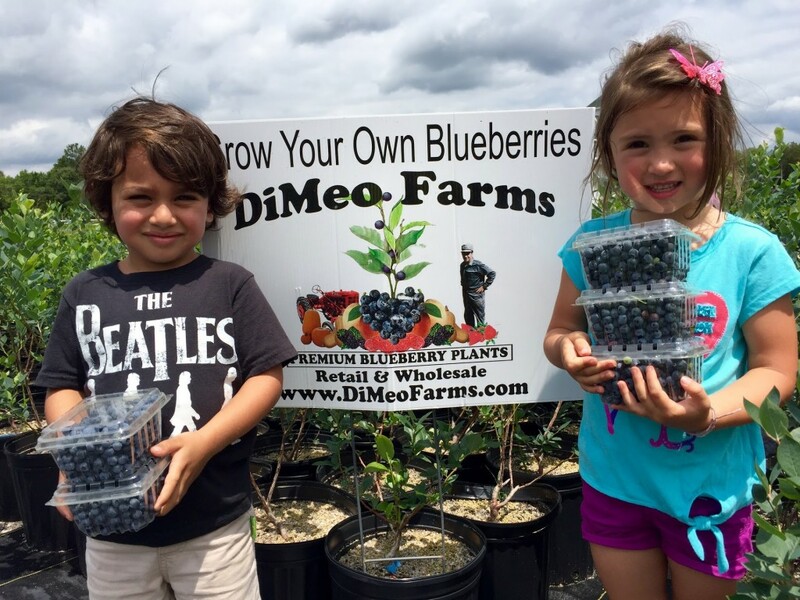 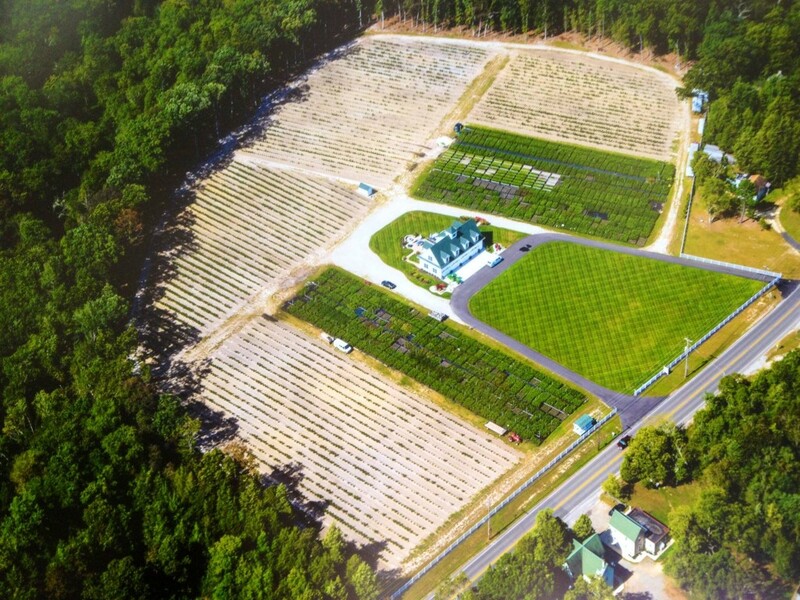 CALL NOW (609) 561-5905 and discover why DiMeo Farms is America’s most popular source for the best blueberry plants from our blueberry farm and blueberry plants nursery in New Jersey that can teach you how to grow organic blueberries in large pots or in your garden with expert advice.